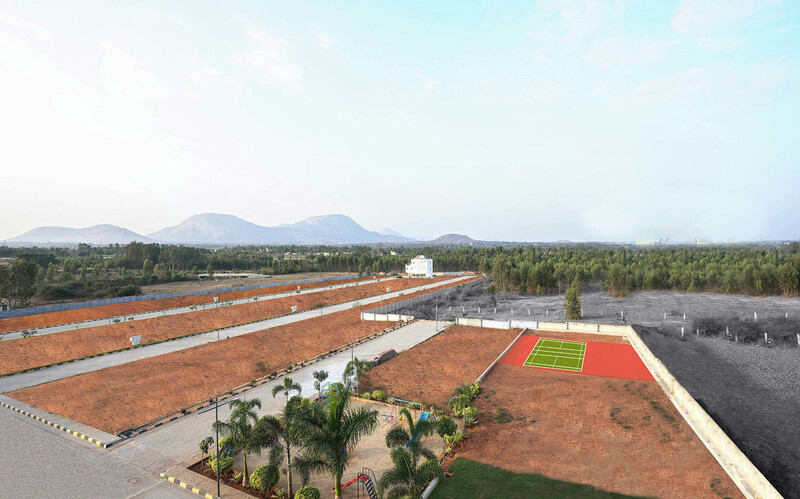 Invest in the award winning plotted development of the year 2015. 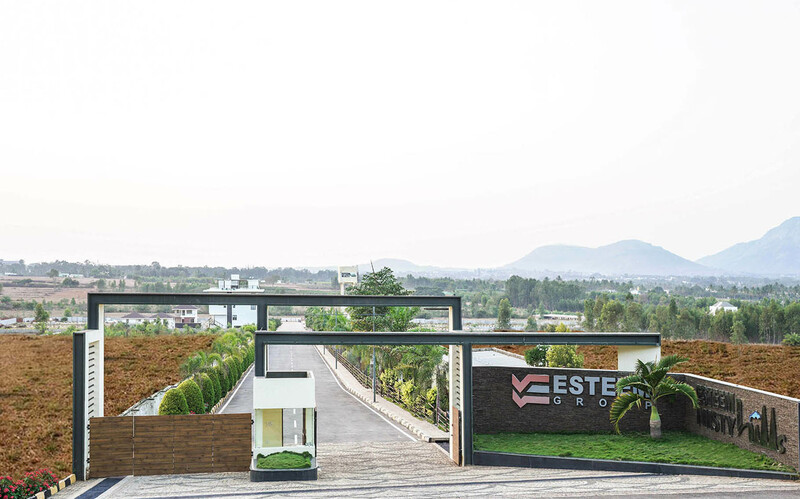 From the house of Esteem Group, we present to you Esteem Misty Hills. 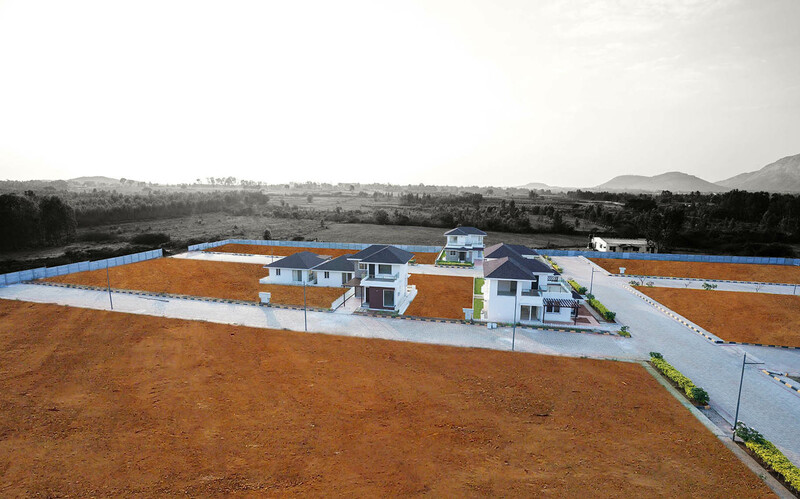 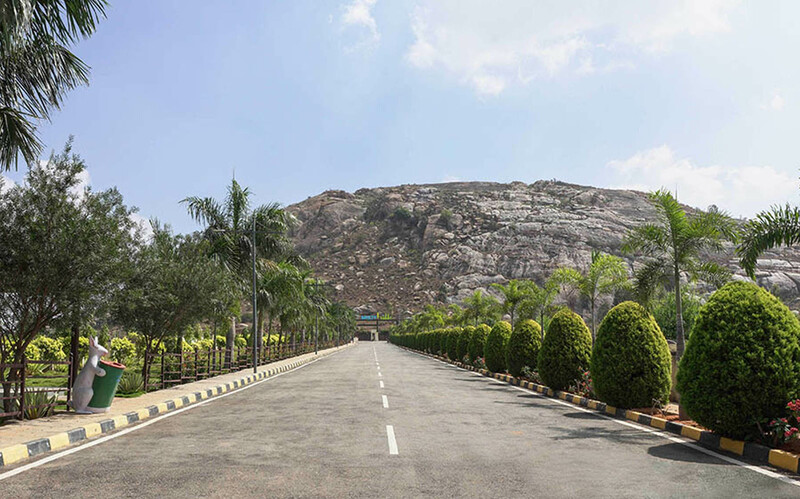 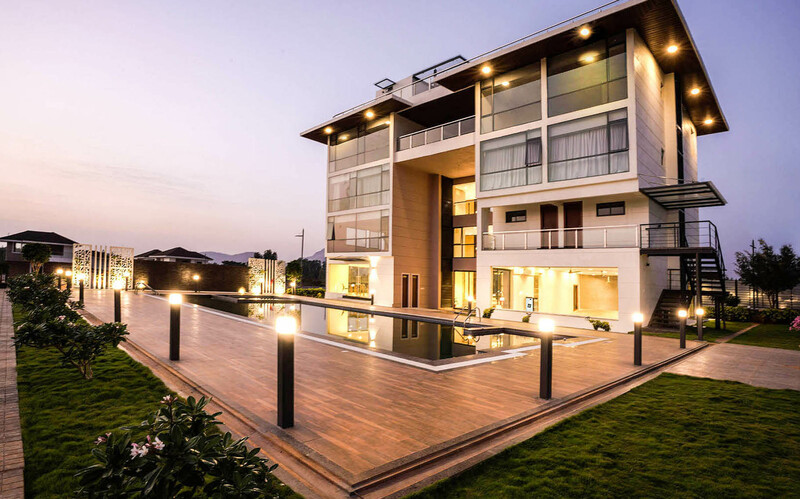 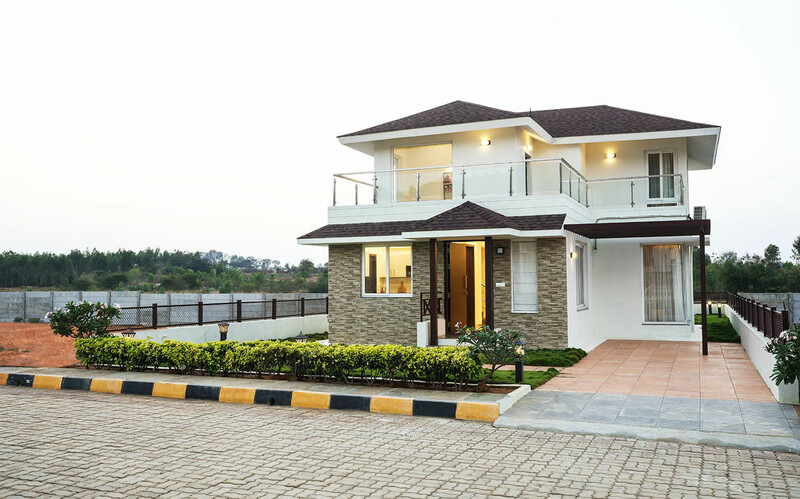 Esteem Misty Hills is an integrated development spread across 10 acres offering 128 villa plots with the option of built to suit villas at Devanahalli (close to Nandi hills). 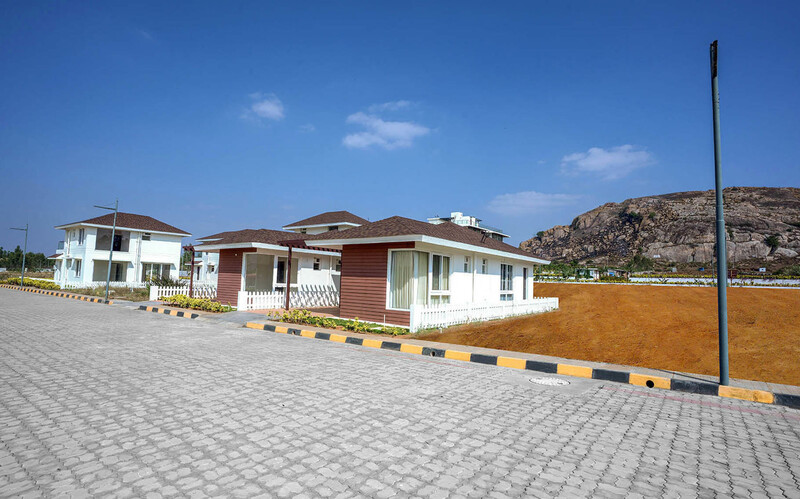 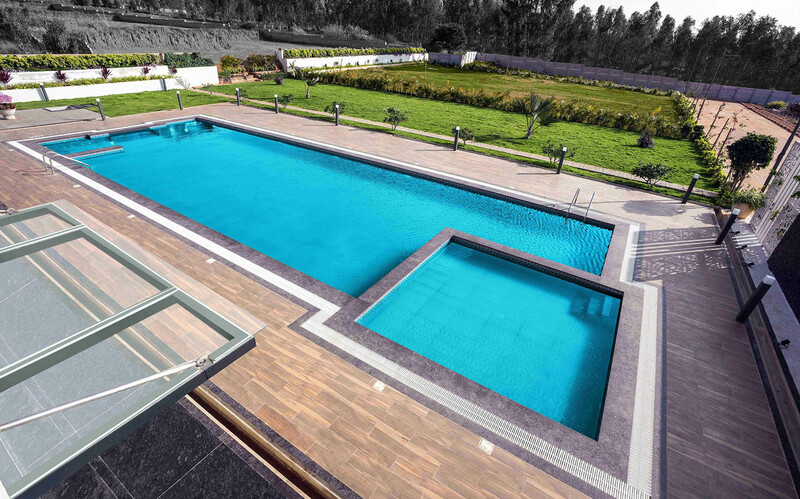 It offers plots in sizes of 1200, 1500 & 2400 Sq Ft & 2 & 3 BHK customized villas. 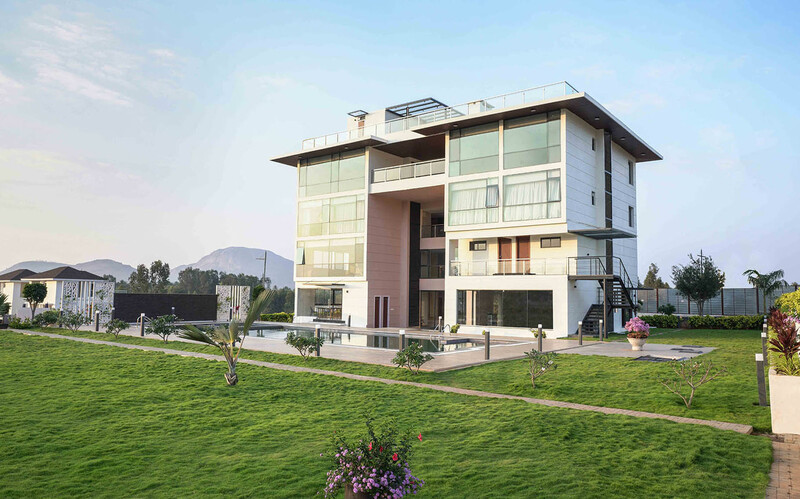 The project is strategically located opposite to Prestige Golfshire and is an amazing investment destination as this zone is the most promising region of North Bangalore.